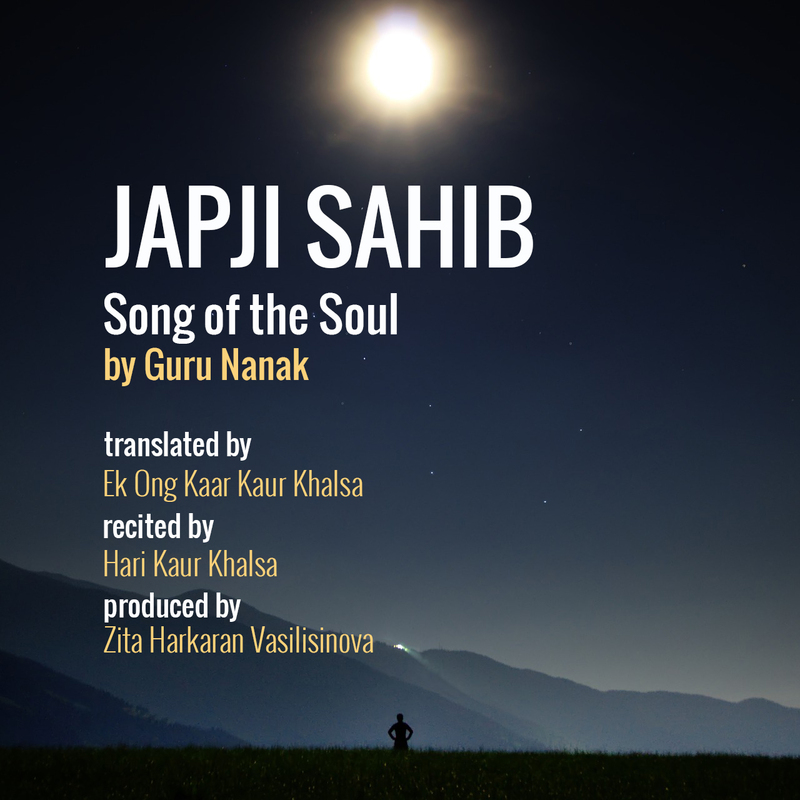 Hari Kaur from New York City and her sound engineer Zita Vallisinova have taken the translation of Japji Sahib translations by Ek Ong Kaar Kaur Khalsa and created a most beautiful, sublime audio recording of it. I am profoundly grateful for the tremendous effort that they put into doing this. 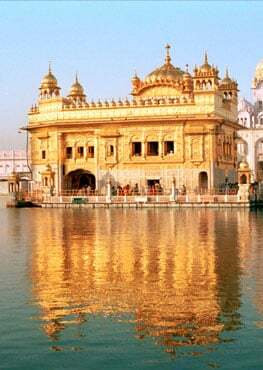 People have asked me for years if there was an audio recording of this Japji translation, and I do feel the hand of the Divine at work that Hari Kaur arranged to do this service to the community. The recording is very soothing to the ear and the heart. 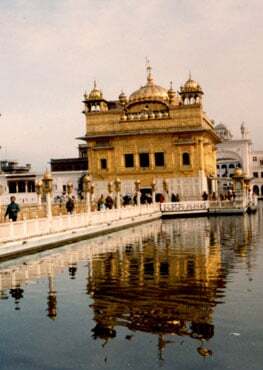 Hari Kaur’s voice reading this translation of Guru Nanak’s words has grace and sweetness. In a world where we need positive affirmations to counter the barrage of negativity that hits us endlessly, this particular recording comes like an oasis in the desert.